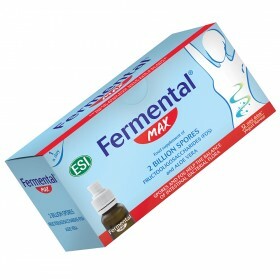 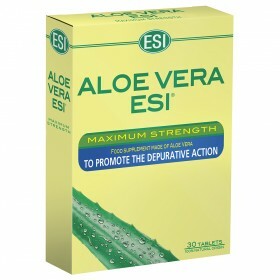 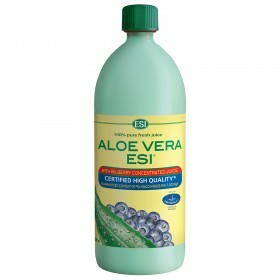 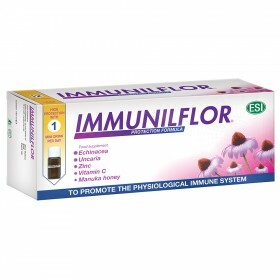 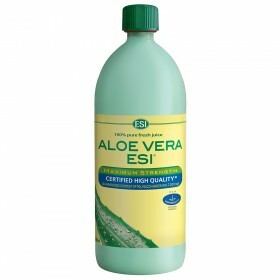 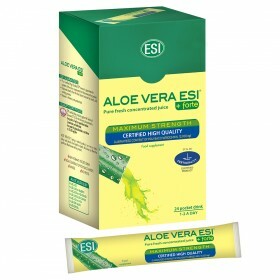 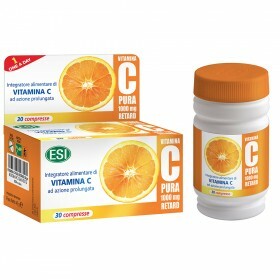 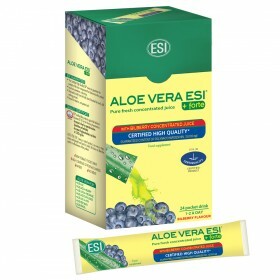 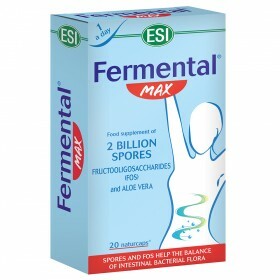 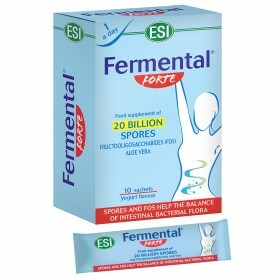 targeted to strengthen the immune system that are designed to treat specific your needs. 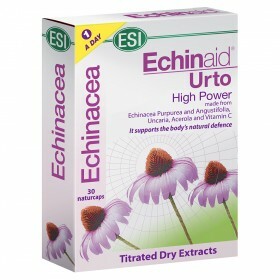 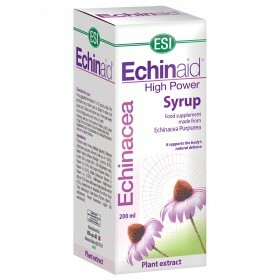 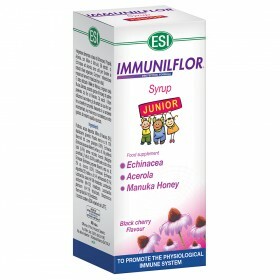 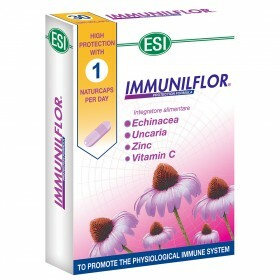 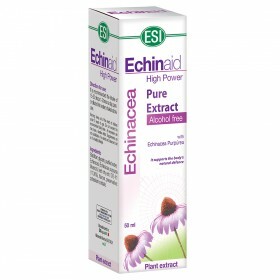 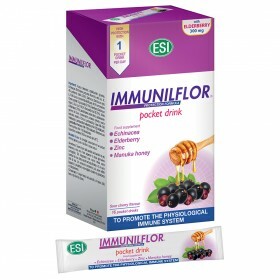 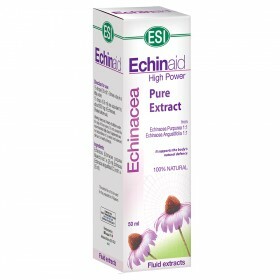 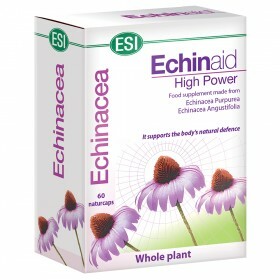 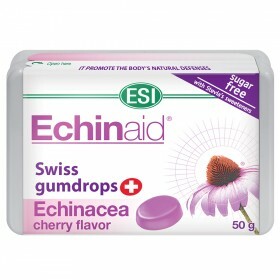 Immunilflor is ideal for helping the immune system and intestines function properly; ECHINAID is a complete line of immune system boosters that works with two types of Echinacea . 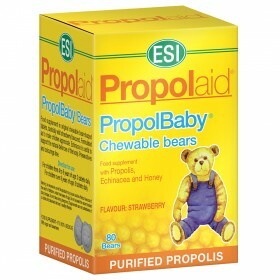 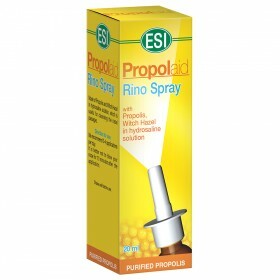 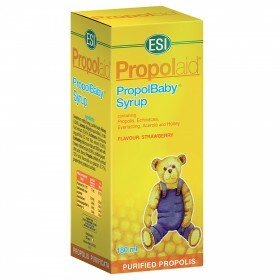 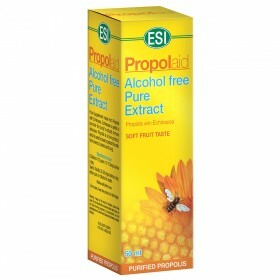 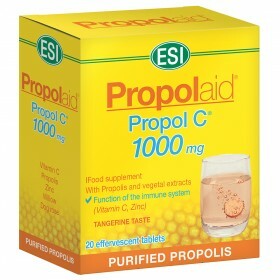 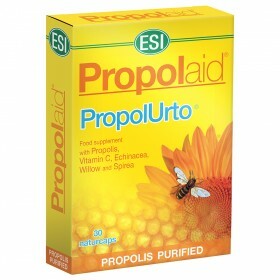 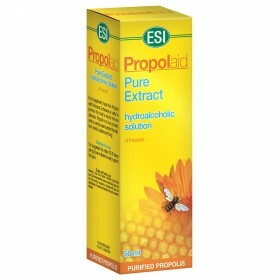 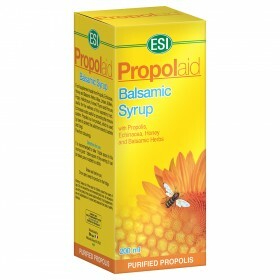 It’s able to respond to various physical needs and helps prevent nasty ailments during cold and flu season; Propolaid products, which are made with purified and titrated Propolis , promotes the upper respiratory tract and oral health.